Lake Tahoe is often referred to as the perfect year round vacation and wedding destination with terrific weather and breathtaking scenery! Split down the middle by the California and Nevada border, Lake Tahoe boasts of over 300 days of warm sunshine, 396 inches of annual snowfall, 18 world-class ski and snowboarding resorts, incredible golf courses, casinos and, of course, beautiful blue Lake Tahoe itself! Scenic and fun resort in Lake Tahoe! Week 20 every year! Buyer may receive a title fee credit, inquire for details! 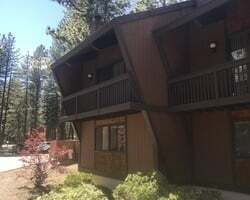 Buyer will have spacious 2 bdrm loft villa with majestic views of pine trees and a lovely creek! Prime ski week! Buyer may receive a title fee credit! Ideal resort for outdoor lover's! Buyer May Receive A Title Fee Credit, Inquire For Details! 2 bedroom with loft in winter week 19! Enjoy spending a full week in beautiful Nevada during week 44! Buyer May Receive A Title Fee Credit, Inquire For Details! 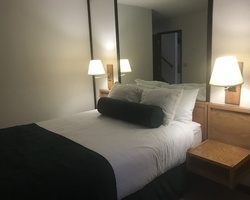 Great resort situated on the scenic and fun Lake Tahoe! Annual week 49! Buyer may receive a title fee credit, inquire for details! Peacefully located with many nearby local attractions! Annual week 30! Buyer may receive a title fee credit, inquire for details! Red week 36! Beautiful 2 bedroom suite with loft! Scenic & fun Lake Tahoe! Yearly usage in July, Red season week! Make an offer! 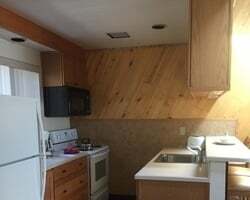 Peaceful location with many nearby local attractions! Week 14 usage! Buyer may receive a title fee credit, inquire for details! Enjoy spending a full week in beautiful Nevada! Week 15 usage! Buyer may receive a title fee credit, inquire for details! Great resort on the scenic and fun Lake Tahoe! Week 51 usage! Buyer may receive a title fee credit, inquire for details! Perfect year round vacation destination! Annual week 52 usage! Buyer may receive a title fee credit, inquire for details! Enjoy spending a full week in beautiful Nevada! Week 8 usage! Buyer may receive a title fee credit, inquire for details! Spacious accommodations that will easily allow for fun and enjoyable family vacations! Buyer may receive a title fee credit, inquire for details! 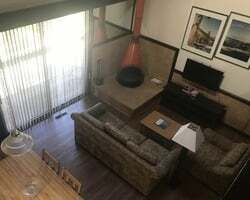 Peaceful location with many activities! Week 10! End unit! Inquire for more details!